Everyone has an opinion about what happens when you die. 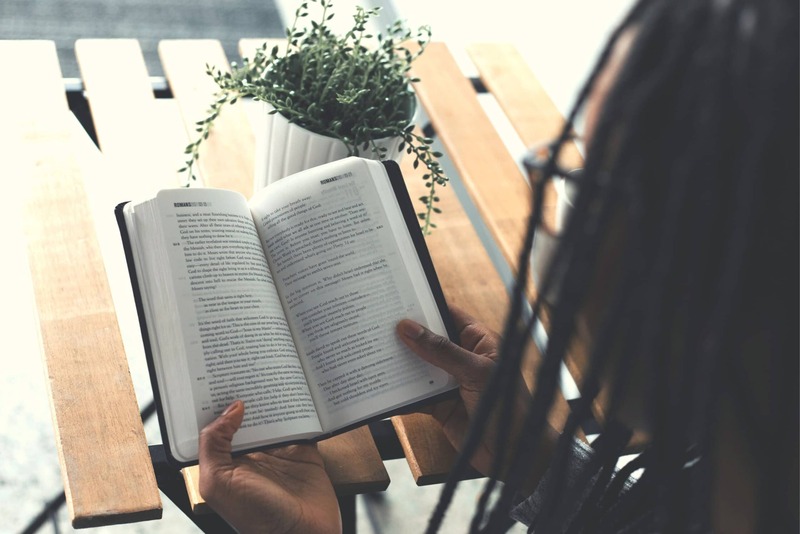 Being certain of it can change how you live. Join us for a new series on Heaven. 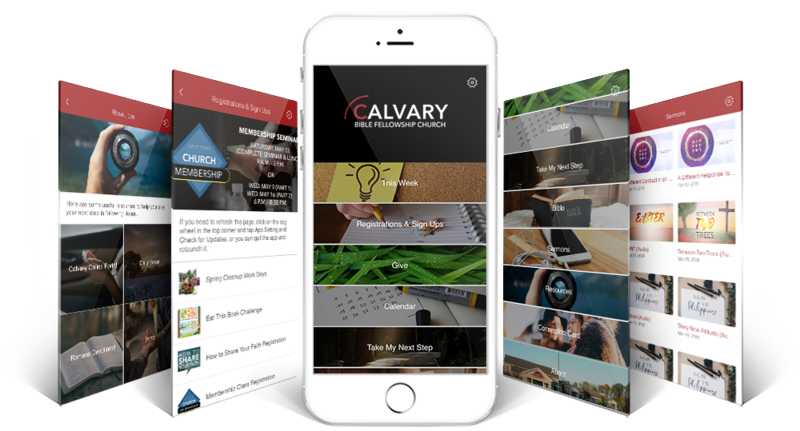 DOWNLOAD THE Calvary Mobile App!